A hot potato: Contrary to popular belief, faster Internet isn't always more expensive. In areas with limited options, companies are getting away with charging high prices for access to dated technology and slow connection speeds. Millions of Internet users in rural and underserved markets are paying out the wazoo for access to dated technology that delivery comparatively slow connection speeds. According to a recent study from the National Digital Inclusion Alliance (NDIA), AT&T and Verizon in recent years have eliminated their cheaper rate tiers for low and mid-speed Internet access (except at the very slowest levels). As a result, each company now basically charges the same price – around $63 to $65 per month – for connections at almost any speed up to 100/100 Mbps fiber. * Internet rate for Verizon is first-year promotional rate + $5. ** Verizon ADSL service requires separate landline phone service. Chart shows lowest available monthly rate for home landline phone service in New York State. The practice, dubbed tier flattening by NDIA, has serious implications as it relates to community digital inclusion efforts. The organization says $65 a month for any kind of Internet access, fast or slow, is not sustainable for low-income residents served by most of its affiliated programs. 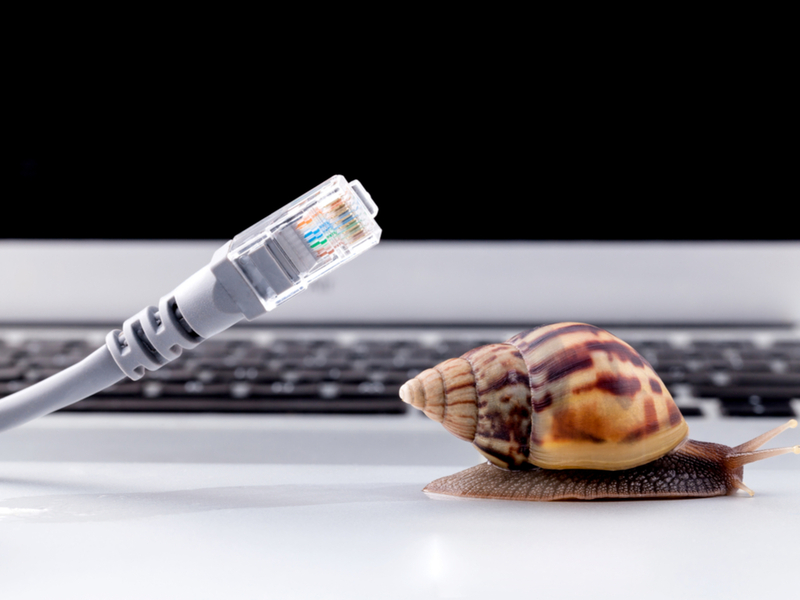 In short, the non-profit says slower ADSL speeds should be providing a cheaper alternative, especially given that capital investment by AT&T and Verizon in their legacy ADSL networks over the past 10 years has been minimal. How much do you pay for monthly Internet service and what sort of speeds are you getting?